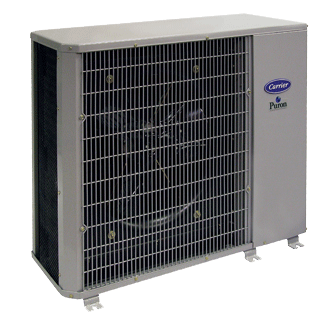 We take our responsibility for fitting the proper heating and cooling components to your space seriously. And that’s why we offer you FREE in home or office estimates. That gives us a chance to see the space we’re working with. And we can feel confident in quoting you a system you will be happy with. Please take a moment on the next page and give us some contact information. 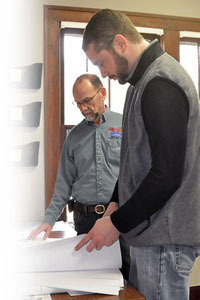 A Sturdivant’s customer service representative will contact you promptly and get some preliminary information. We’ll also set up a time someone can come to your home or office and meet with you. Please enter a valid e-mail address. This is to contact you in case we cannot contact you by phone. (Optional) Model you are inquiring about. This is automatically filled in if you clicked a Quote button.